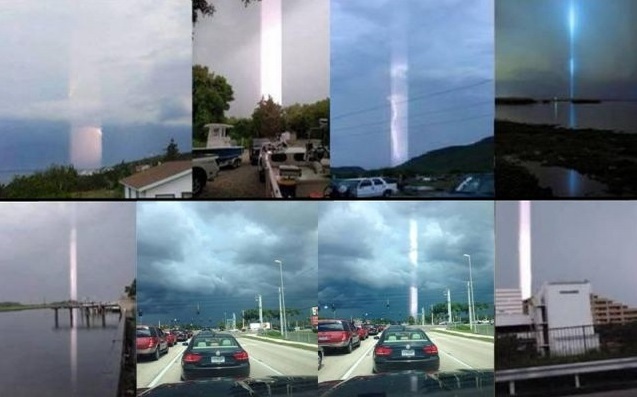 Strange Beams Of Light Captured In Italy, Mexico, China And The US! What Are They? 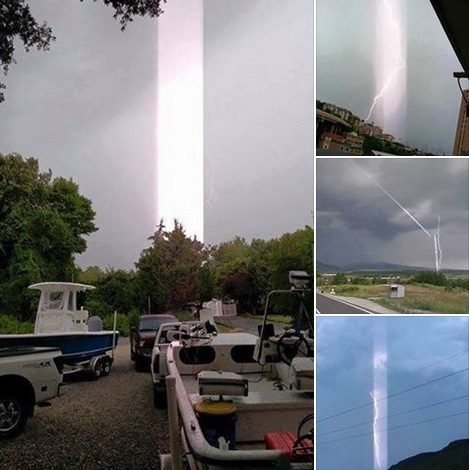 Strange Beams Of Light Captured In Italy, Mexico, And The US! What Are They? 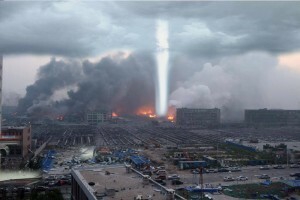 Another one for the weird and unusual file as we see strange beams of light captured in amazing photos from around the world in August, which has created a firestorm of Internet chatter from people trying to explain this mysterious phenomena which is reminiscent of the viral sensation captured at the Kukulkan Pyramid photographed by Hector Siliezar on July 24, 2009. 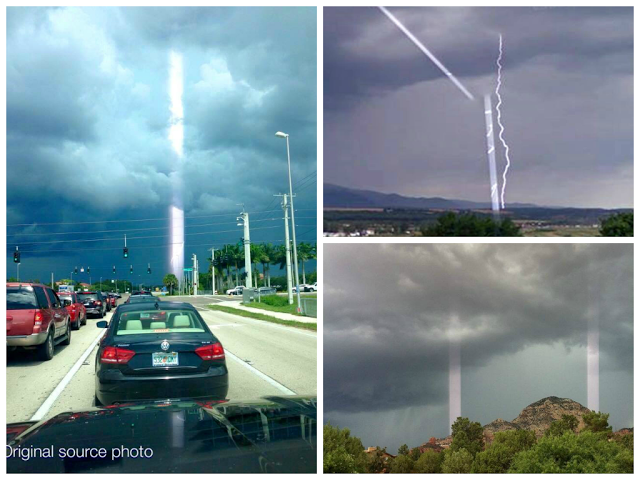 The latest of these strange large beams were photographed in South Fort Myers Florida, USA on August 15, 2015 and in Civitavecchia Italy on August 10, 2015. 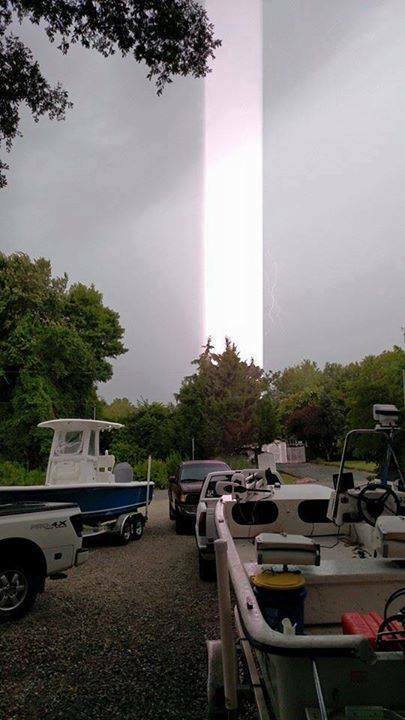 There is other images floating around from August 17, 2015, claiming yet another beam of light was captured over Nevada City, California, USA. 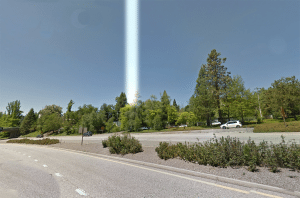 We see speculation that ranges from Project Blue Beam to "rolling shutter," to "aliens," or the approach of Planet X, with others saying it is a phone camera "glitch." 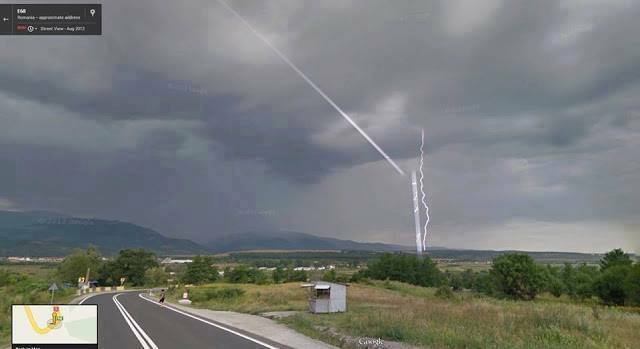 So, what do you think is going on? 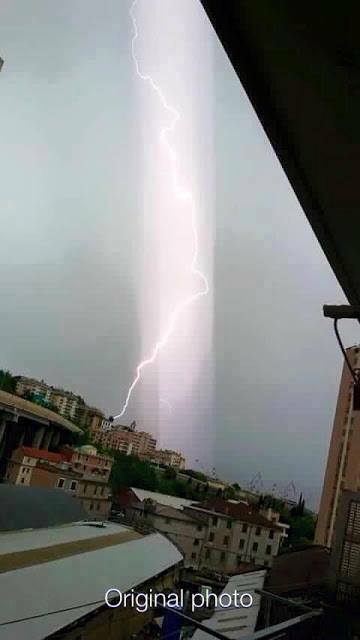 Can there be so many "camera glitches" all happening in the same month, from all across the world? 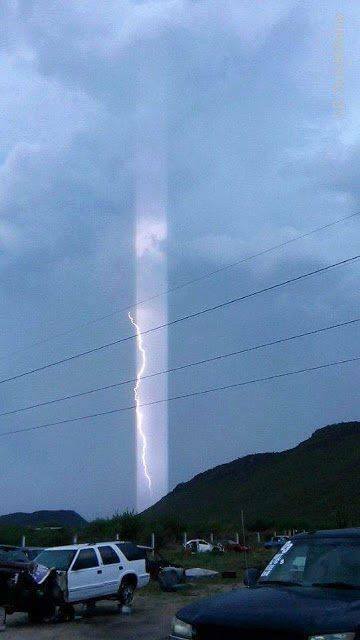 Is technology being tested for Project Blue Beam in order to prepare for the much talked about coming "disclosure?" 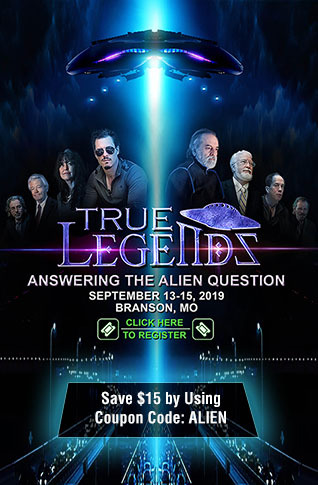 Quite a few theories out there to date as more and more of these events occur.